Personal Care: How do we revitalize a brand to maintain shelf space? 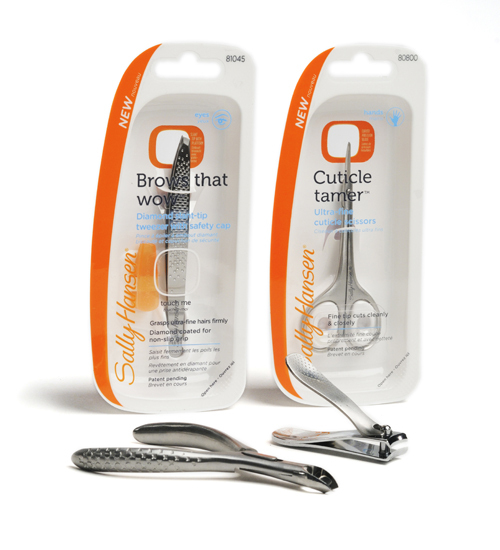 Coty Sally Hansen Beauty Tools and Packaging. 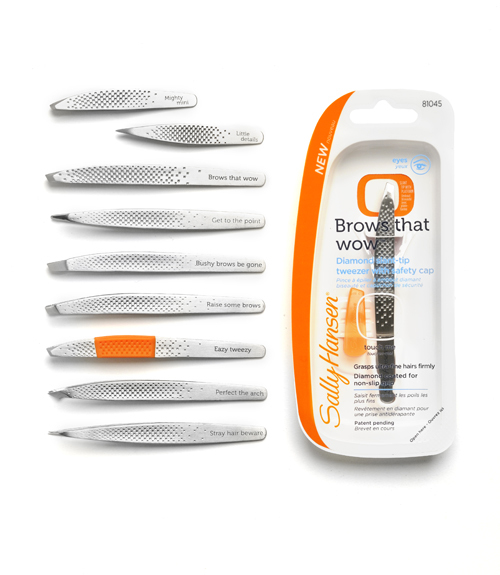 When Sally Hansen wanted to reinvigorate the beauty tool category, we took a step back and asked, “Who is the modern day beauty consumer?” First, she’s savvy – and she doesn’t see value in spending a lot of money at beauty salons. She believes she can do-it-better herself. And she wants a brand to understand her personal grooming problems and offer solutions that do what they say. Equipped with this knowledge, our goal was to answer the needs of a new generation of busy women. For instance, her weekday routine is streamlined. It’s all about getting ready and out the door for work. But on the weekends, she invests the time in those once-a-week tasks that keep her balanced and beautiful. 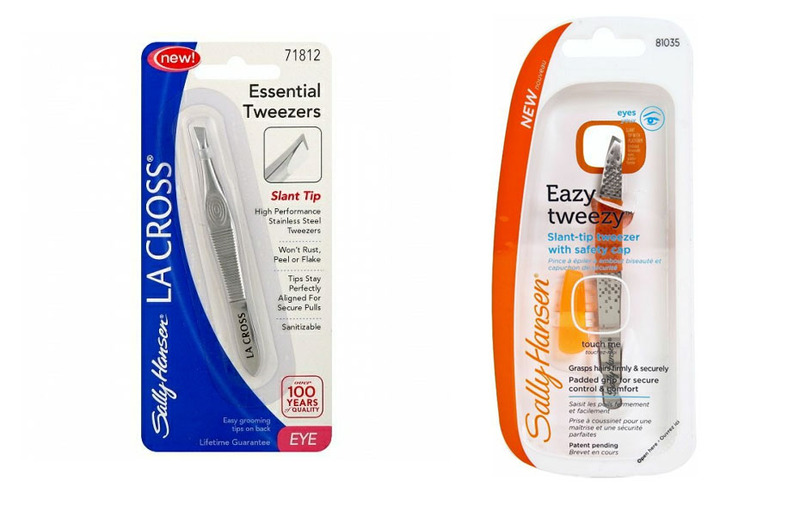 Our strategy to reinvigorate the Sally Hansen Beauty Tools brand began by designing a new line of products including tweezers, scissors, nail file, clippers and nippers, as well redesigning the at-shelf experience via packaging and communication – the full experience was designed holistically – a very effective and efficient way to bring a brand vision to life. Despite being in limited release, the line sold more than $4 million in its first four months.